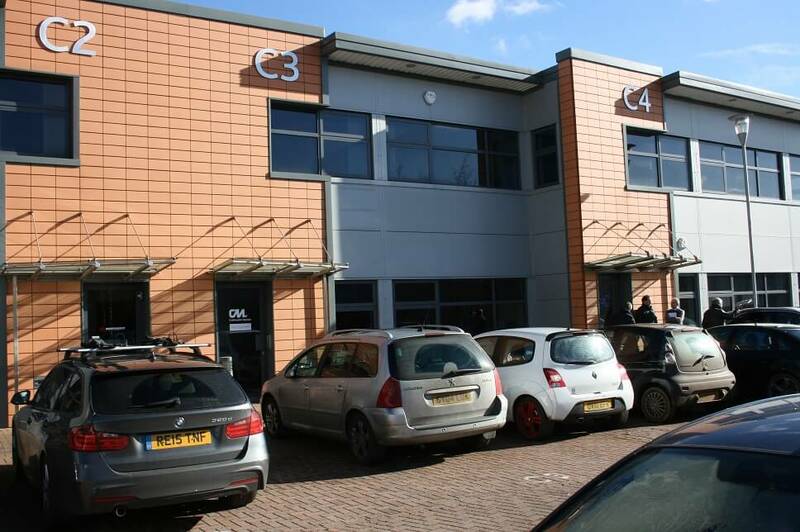 Office space at Coxbridge Business Park provides expansion for local venture capitalist | Curchod & Co.
Forelle Estates, advised by Curchod & Co, has let 1,937 sq ft of office accommodation at Unit C3, Endeavour Place, Coxbridge Business Park in Farnham to Teamsport. The office accommodation has been taken on a five-and-half year lease at an annual rent of £33,880 (£17.50 per sq ft). Matthew Seary of Curchod & Co said: “Teamsport already occupy adjacent accommodation at Coxbridge Business Park and the new lease on Unit C3 will provide the firm with additional space to grow its go kart and associated leisure business in this highly popular and accessible business location”.